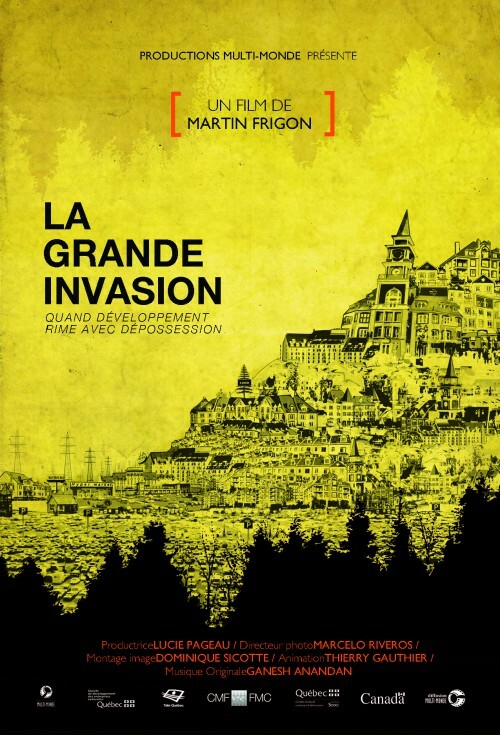 The Great Invasion (La Grande Invasion), the newest film from director Martin Frigon, looks at the impact of over-development in historic towns in Quebec’s picturesque Laurentian mountains. As big box stores and large retailers drive local merchants out of business, and foreign developers buy up huge tracts of land for resorts, local residents’ property taxes are skyrocketing. 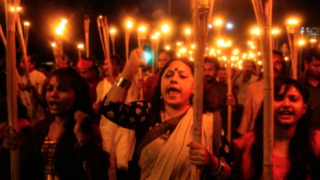 While the locals organize against expropriation by taxation, an internationally-known artist, René Derouin, adds his creative energy to protect the heritage of “Les pays d’en haut” from The Great Invasion. The End of Immigration ?